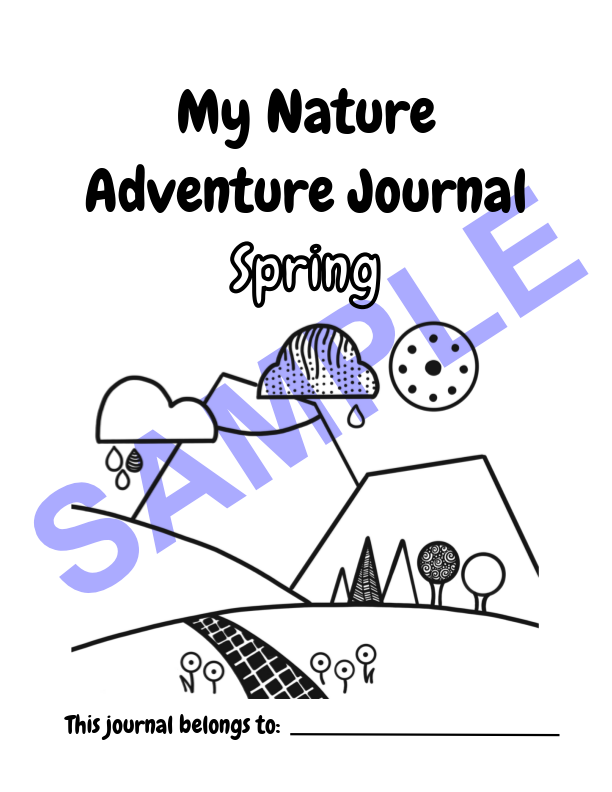 My Nature Adventure Journal is a seasonally inspired nature curriculum that’s geared towards kids between the ages of 8 and 12. 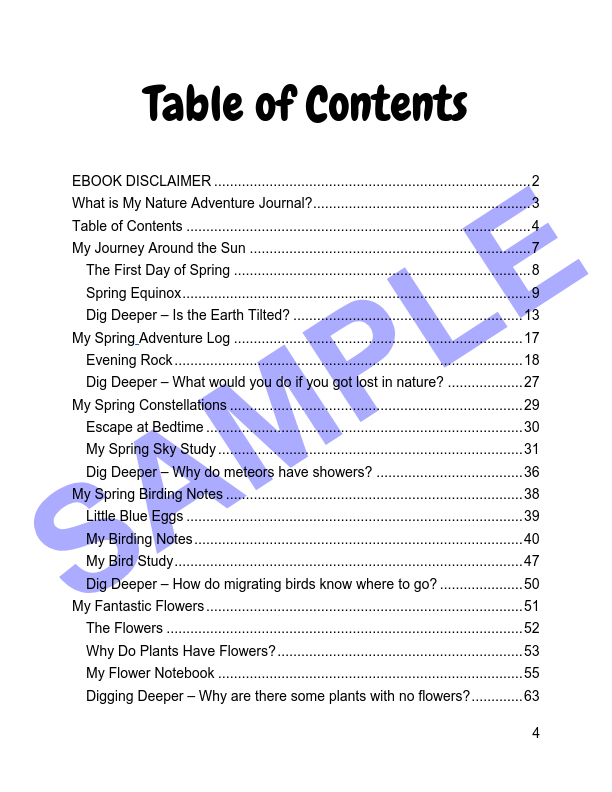 This nature curriculum is written in a journal format that invites your child outside to deepen their knowledge and appreciation of the natural world. 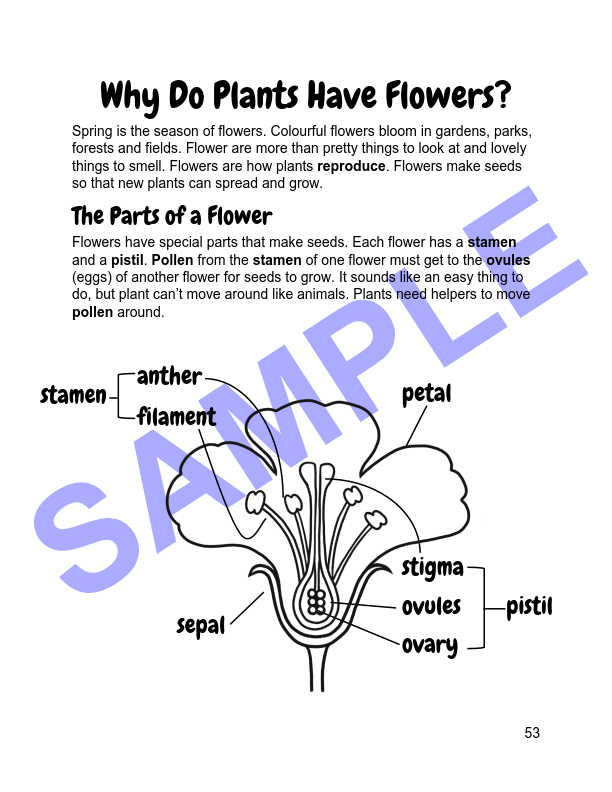 Thirteen (13) SPRING nature science lessons that get kids outside. 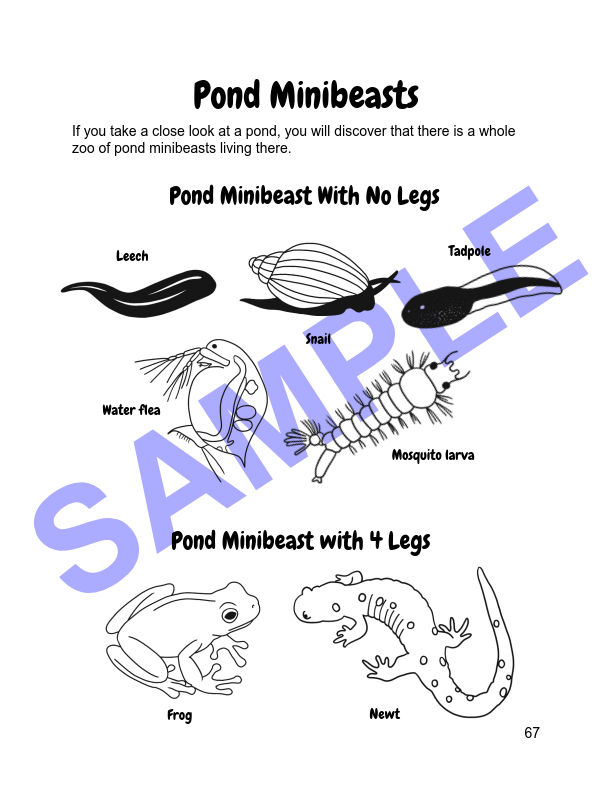 A parent's guide with recommendations for more activities and book lists. 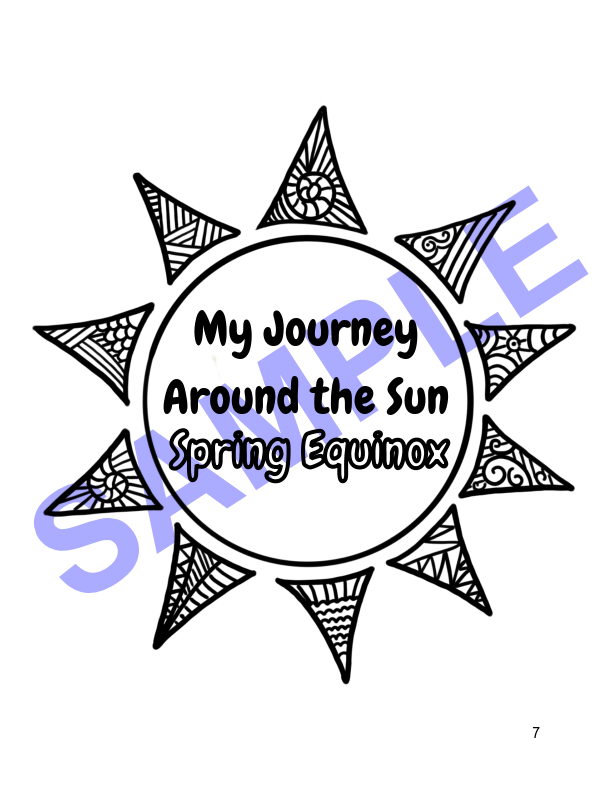 My Nature Adventure Journal SPRING is 161 pages. 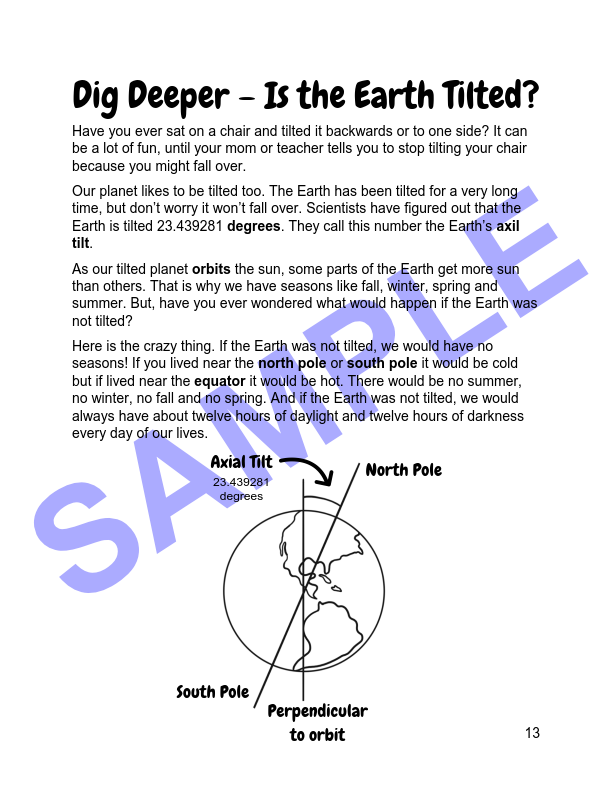 How to Use This Book - SPRING Parent/Educator Guide is 30 pages. 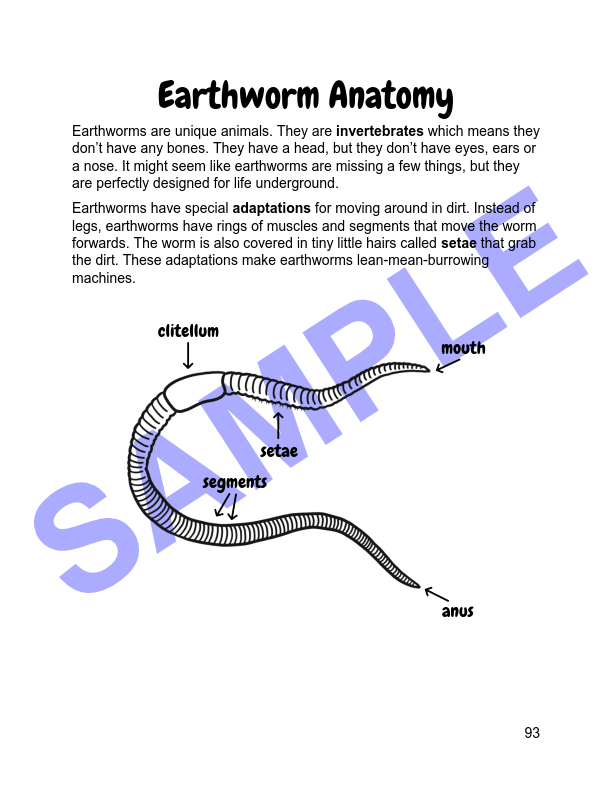 From more information about My Nature Adventure Journal please visit my website.